They said its passion fruit. Do you know about it? Explorer2017 › I am not sure. 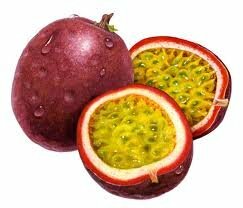 But this is the passion fruit. Happy Birthday to my sunshine, my little boy, my nephew and my God-son. Wish him well for me. Happy Birthday to my sunshine, my little boy, my nephew and my God-son. Wish him well for me. Am new on Tuetego, any secret about this community? Is it a fun place? Can I make cool friends here? Am new on Tuetego, any secret about this community? Is it a fun place? Can I make cool friends here? Explorer2017 › Welcome. What do you mean by secret? Welcome. What do you mean by secret?